Our previous visit in the Philippines has given local authorities the support and know-how to deploy RoadPod® VT systems across the country. 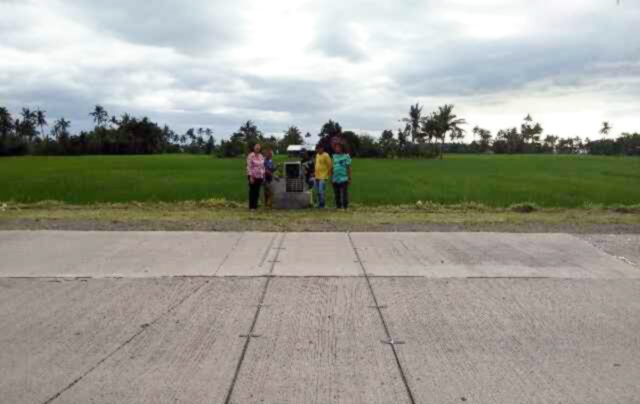 The latest installation took place in the municipality of Albuera, Leyte province. In the past few years, this region has undergone a number of road infrastructure developments. One of them, the Burauen- Albuera road has just been finished after been under construction for the past 8 years. The road traverses through some rebel-held villages. However, the enhanced accessibility is seen to improve the peace, order and the economic situation of the people. Committed to improving road conditions across the country, traffic engineers and urban planners fight challenge the ad-hoc ways of building infrastructure. Working together with MetroCount’s representative, Pilipinas Trapikom Corporation, these professionals have started collecting and analysing local traffic data. 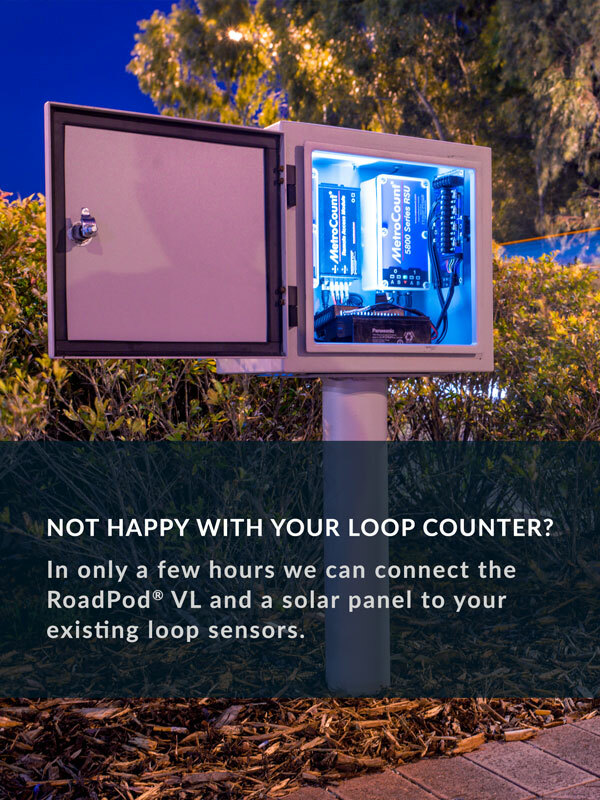 As often they survey remote areas, most sites are connected to FieldPod®, allowing users to easily check that everything runs in order.